Can I visit the home? We have an active, social, and welcoming home here in Orange County! To visit us in action, join our mailing list, see our calendar of events, and come to one of our upcoming gatherings. 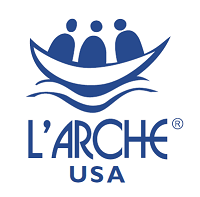 If you find you’re unable to join us at our public events, feel free to contact us through our contact page, or send an email to info@larchewavecrest.org and arrange a time to come by. Our House Coordinator knows how important schedule and routine are to our home, and can assist you in scheduling a visit with the home.